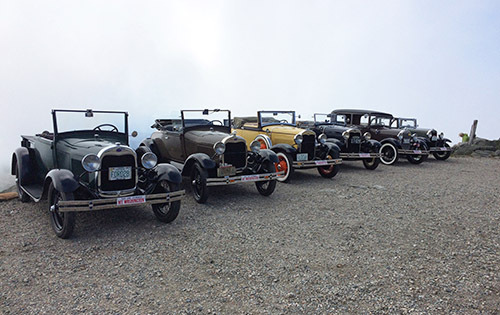 Guided Tours offer a unique opportunity to learn the true nature and history of Mount Washington and the historical Auto Road. 30 minutes to and from the summit with our accomplished and dedicated tour guides in comfortable 12-passenger vans that we typically put only 7-9 people on. Your journey up and down will be with the same Stage Driver. 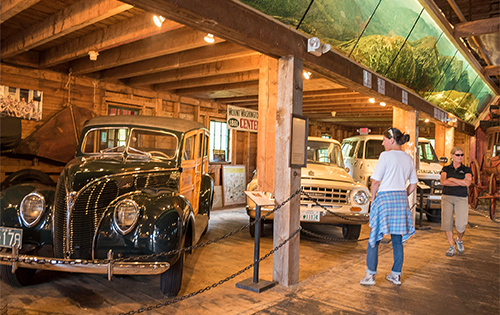 2-Hour tours are available without a reservation on a first-come, first-serve basis throughout the day during our regular Guided Tour operating hours. 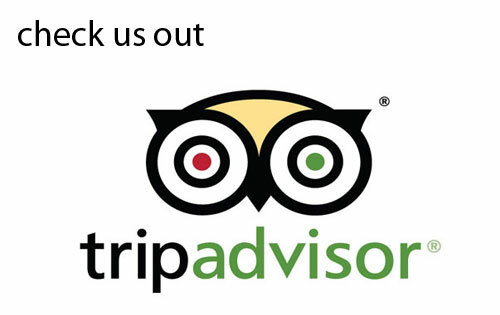 Upon arrival every effort is made to provide guests with a tour as soon as possible. Departures are usually within 30 minutes of purchasing tickets, however, on busier days longer waits are possible. Mornings tend to be less busy. 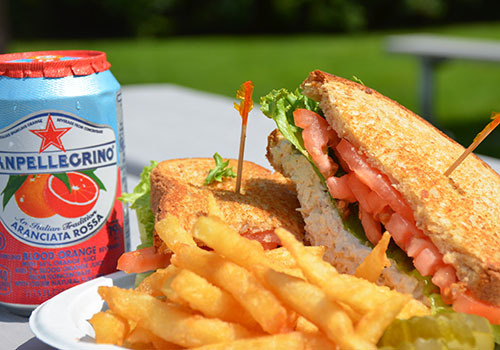 If you have any questions about 2-Hour Guided Tours, please call (603) 466-3988.